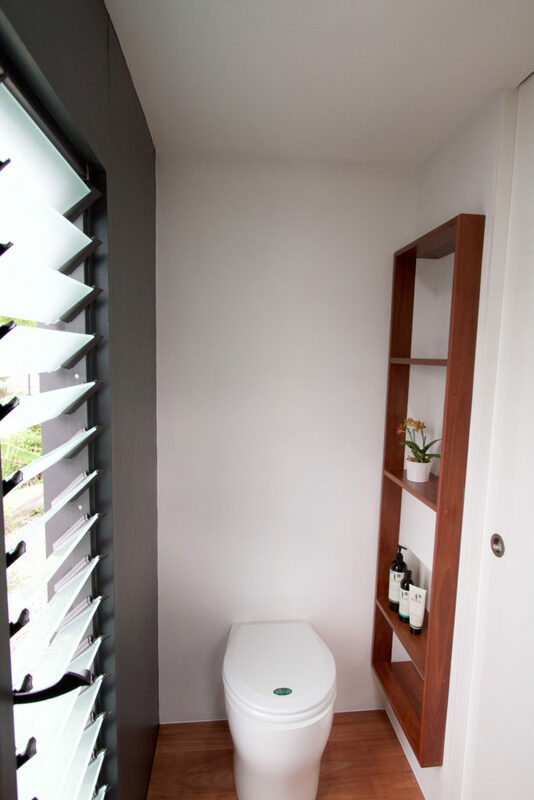 Here at BE Collective we believe sustainability exists not only in the responsible use of resources, but also in the responsible use of space. One company that understands this well is The Tiny House Company – who aim to create truly compact, fully functioning and transportable dwellings without sacrificing life style or architectural beauty. 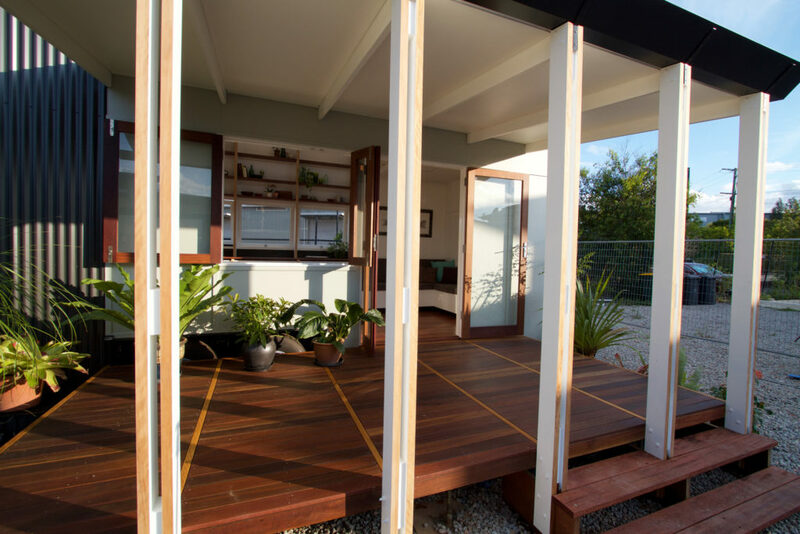 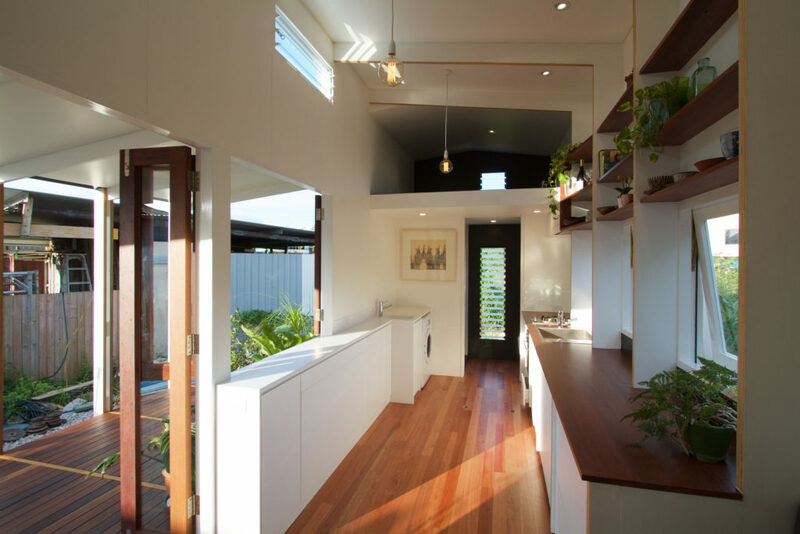 Their recent project, aptly named Tiny House is a visually appealing mobile housing solution that offers an amazing amount of functionality considering it only occupies 18 square metres. 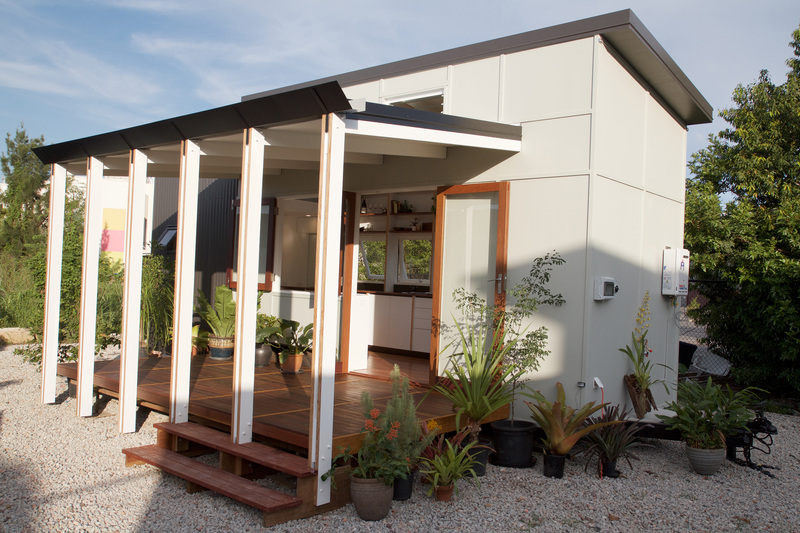 Featuring a composting toilet, an on board grey water filtration system and a grease trap prepared for use with solar panels, the Tiny House moves residents off the grid. 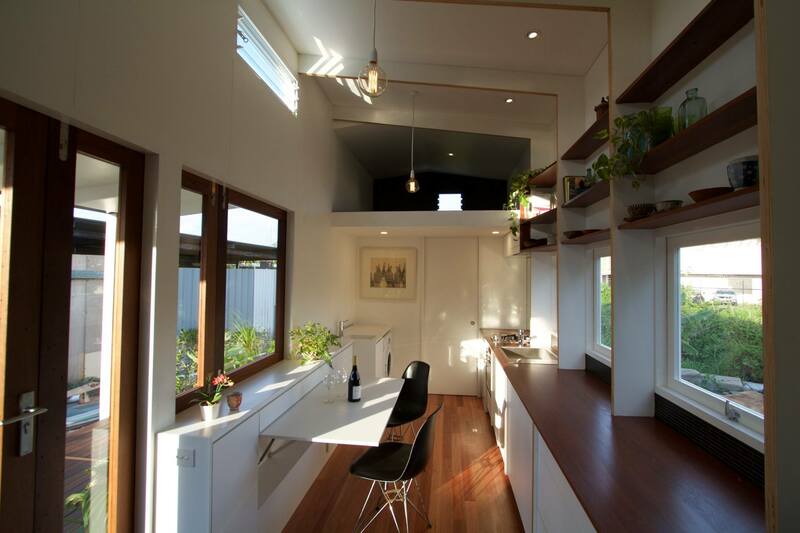 Repurposed Australian hardwood and clever use of space make for an aesthetically (and environmentally) pleasing space, with ample ventilation and an abundance of natural light. 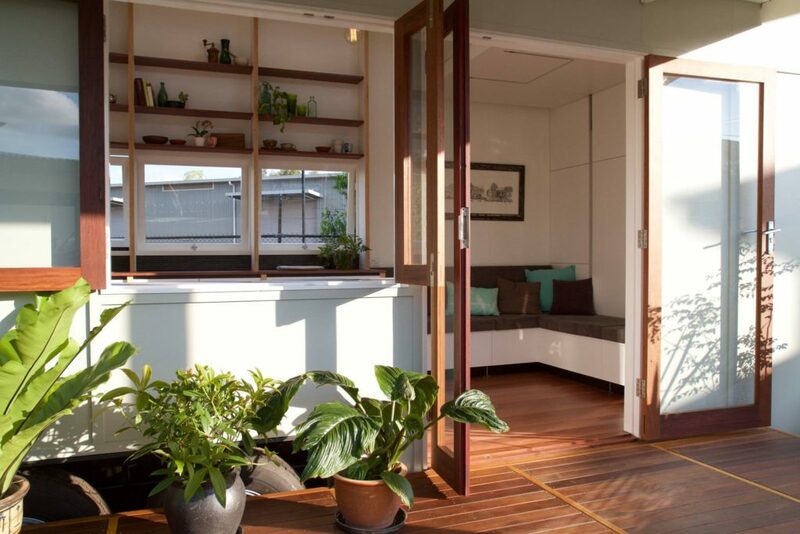 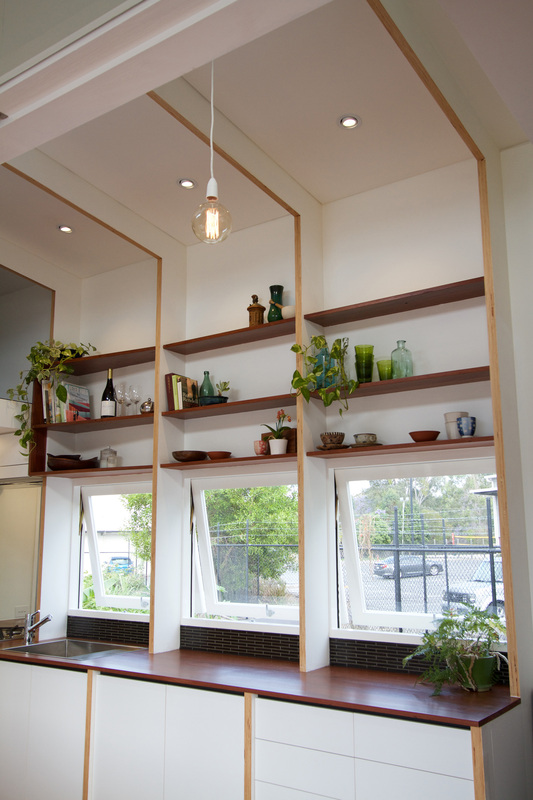 ‘We think there’s absolutely no need for air conditioning in this house, but if people choose to use it, at least it can be used efficiently in such a small, well insulated space’ says Andrew Carter of The Tiny House Company. If the sustainable build or potential savings on your electricity bill don’t convince you, take a look at the walkthrough video. 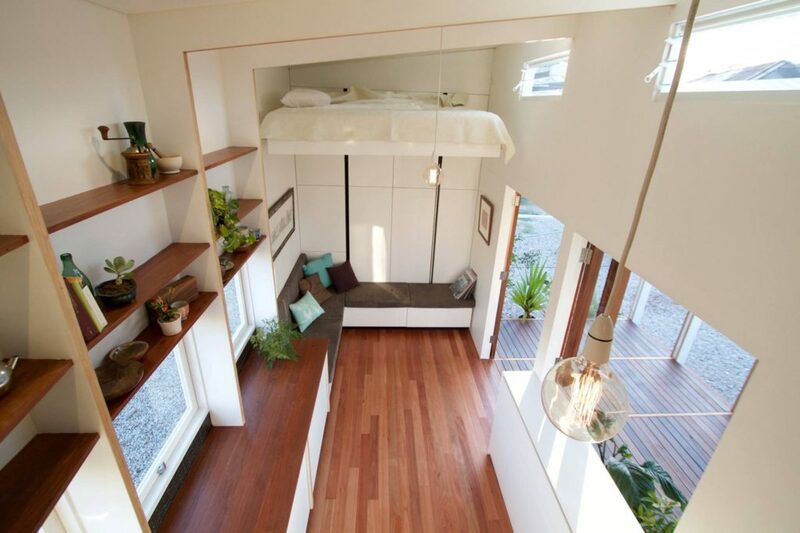 To read more about The Tiny House Company and their recent Tiny House project click here.